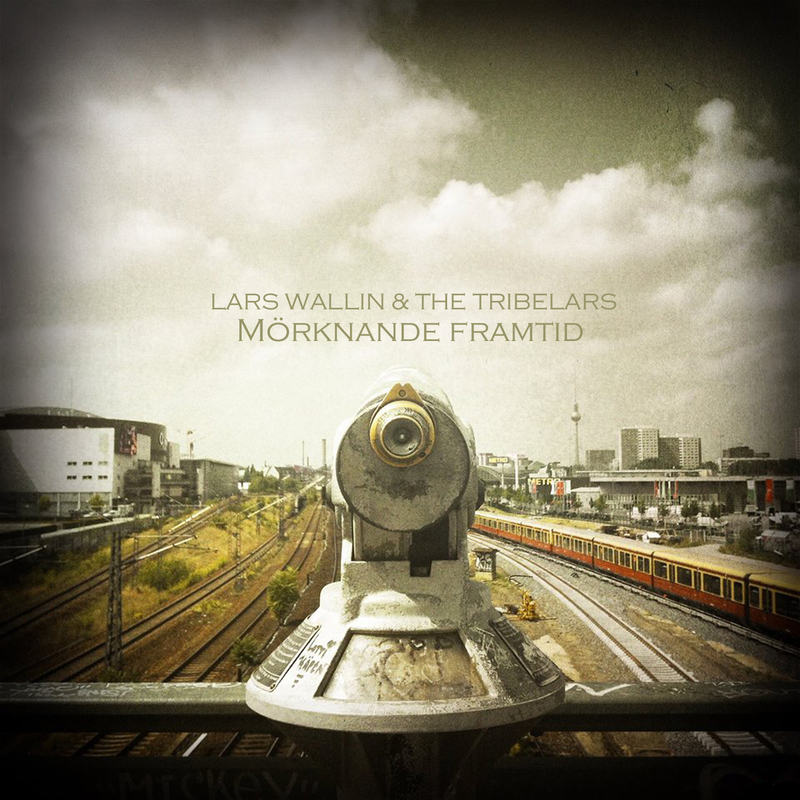 Hem › LARS WALLIN & THE TRIBELARS › 24/6 -14 Lars Wallin & The TribeLars: Mörknande Framtid. New Single Out Now! 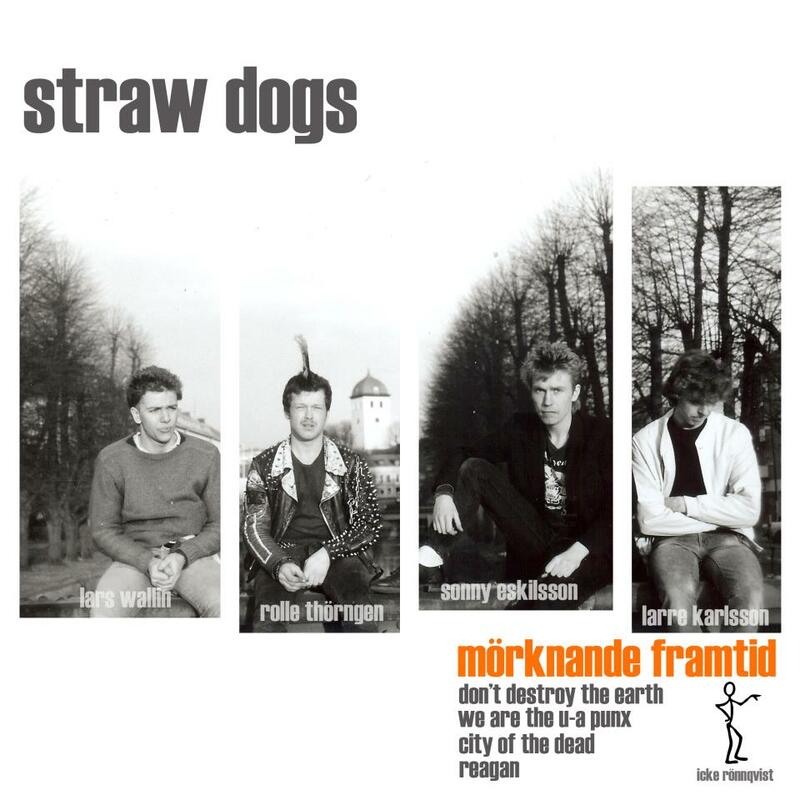 Mörknande framtid was originally written by Lars Wallin in 1983 and later released by Straw Dogs (Feat: Lars Wallin, Sonny Eskilsson, Larre Karlsson, Rolle Thörngren, Icke Rönnqvist) a local punk band in Uddevalla, Sweden. Here in a slightly different version, from furious punk to melancholic folk when Lars Wallin & The TribeLars now return to The Harbour Studio to record this old classic. Lars Wallin vocals and guitar. Hanna Bylund violin and vocals. Kent Andreasson bass. Released 24 june 2014.